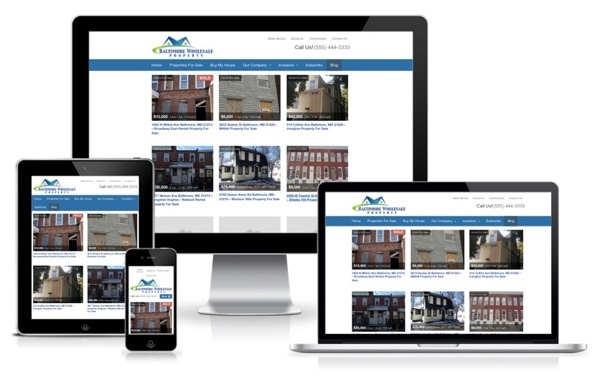 Having a mobile optimized website is no longer an option as a real estate investor. 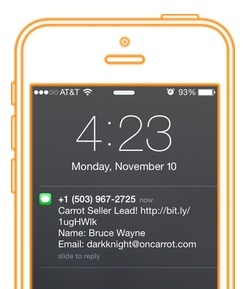 InvestorCarrot websites are already fully mobile responsive (which Google loves). Not sure if mobile is important for your business and website? See how we generated 8,241 seller, buyer & tenant leads on cell phone & tablet in one month and the exact steps you can take to do the same. With over 50% of leads now coming through mobile devices – and growing – you can’t afford not to be mobile friendly. Already have a site? Is it mobile friendly? Check out our free mobile tester to see how your site stacks up on tablets and mobile phones. If it is not easy to navigate and get in touch with you from a small screen, then you need to make a change! Plus, you can receive updates about new leads straight to your cell phone the second they come in to make sure you reach that prospect when they’re still hot. Direct leads to more than one phone, or conditionally to different team member from each of your sites or forms.